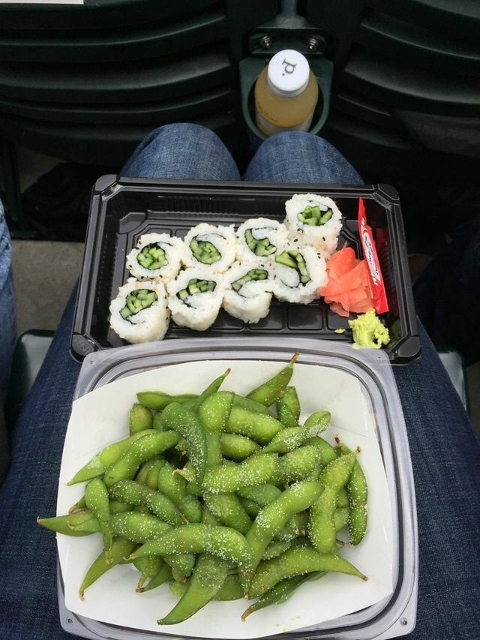 Are you balancing your food on your lap? Are you sitting wedged in a green plastic fold-down seat? Can you hear Louie Louie? If so, you’re probably eating at a baseball game…which usually means fried food, beer, and hot dogs, right? Not healthy choices. Are you kidding me? That’s not what baseball’s about. People go to the games for the same reasons they go to the movies: to escape the daily drudgery, to get invested in someone else’s fortune (or misfortune), and to indulge in “once in a while” favorite foods. 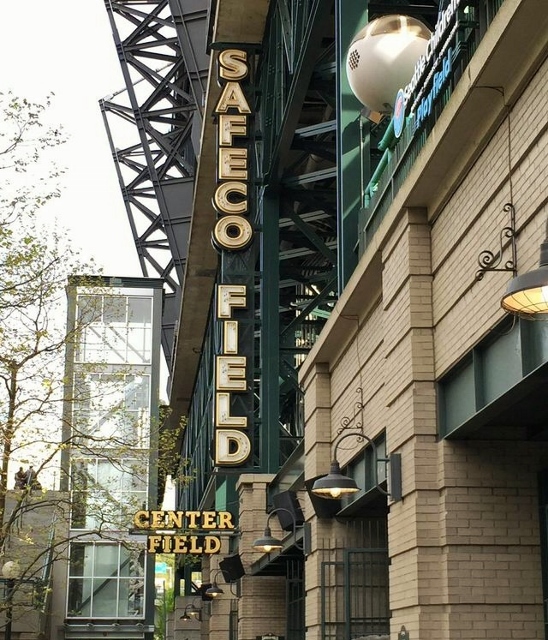 So, on a recent visit to Safeco Field in Seattle for the Mariner’s season opener, I challenged myself to find a decently healthy meal among the salt, fat, and cheesesteaks. Why, you ask? Because that’s how dietitians have fun. That’s why. I did a little advance research and found several mentions of The Natural, so that food stand was definitely on my list. But what happened to me on this trip happens a lot. With high hopes and a complete naiveté about the actual logistics, I make plans ahead of time to find vegetarian food on an outing or vacation. Then when I arrive in the city or at the venue, I find that actually getting myself to the establishment proves to be challenging. It could be closed on Mondays, 5 miles away in a city where I have no car or reasonable access to public transportation, only open for breakfast, or on the opposite end of a massive sports stadium that I’d need a Segway to get across and back before the seventh inning stretch was over. So, I don’t always end up eating where I think I’ll end up eating. Turns out, driving to, parking for, and just getting into the game can be a little chaotic. (It was probably worse than usual because it was opening day.) But I must admit, once we found our seats and shimmied down the aisle past everyone’s knees to actually sit down I wasn’t all that excited to get back up and go in search of food among the masses. And, we were in section 148, so even if there’s a fantastic vegetarian food vendor in section 309, am I really going to brave three concourses and 40,000 superfans to get there? But my appetite prevailed. Sort of. I’ll avoid using the home run metaphor here, but let’s just say I was very successful with finding food at Hiroshi’s. Vegetables even! The cucumber roll and edamame were quite filling, which provided some consolation after seeing the $16 receipt. Yummity yum. 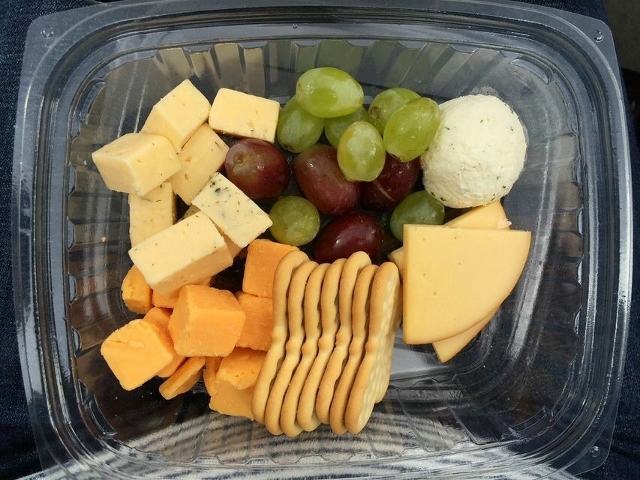 I’ll avoid the bases metaphor here, but to be sure I had plenty of options and food groups available for snacking once I was seated again, I also grabbed a cheese plate from The Natural. I opted for a Purity Organic Lemonade too because I figured shelling out another $13 made for a more authentic baseball experience. The Natural also has a hummus plate with veggies and the Field Roast vegan frankfurters. I was with my dad and my husband, and we all three shared the cheese plate, but I messily and clumsily ate all the sushi and soybeans myself. And then we had popcorn. From a healthy eating perspective, it wasn’t too bad overall, I’d say. 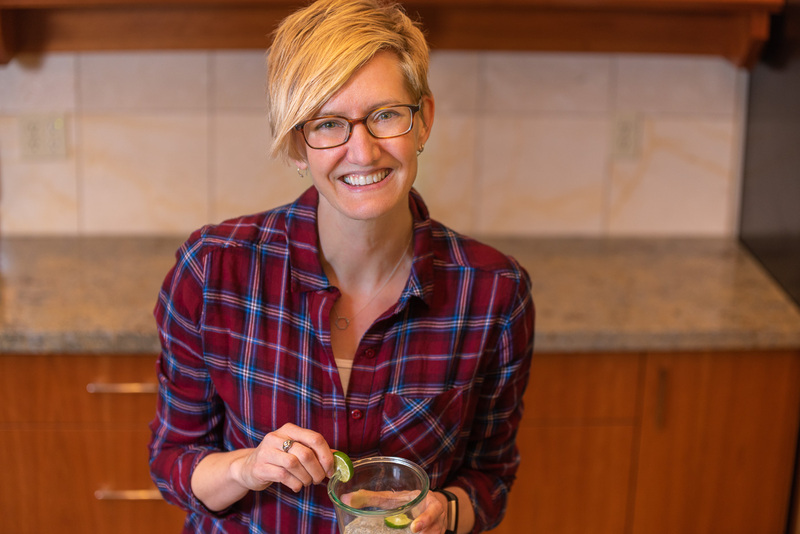 In a hotbed of nutritional disasters, I had a serving of vegetables, fruit, and protein-rich legumes, alongside my fatty cheese, refined grains, and sugar-sweetened beverage. 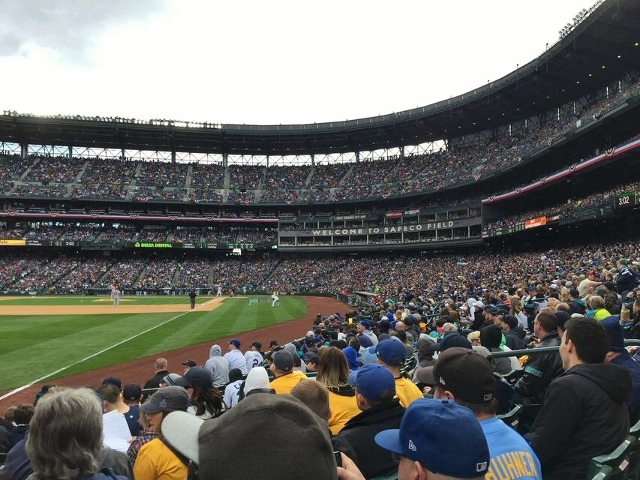 The season runs through October, so if you’re a baseball fan and a vegetarian you’ve got six months of opportunities to escape the drudgery, invest in someone else’s fortune, and scout out your own mouthwatering meatless Mariner’s meals. 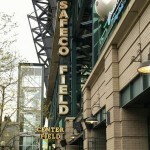 There are dozens of food vendors I never even got near at Safeco. What did I miss? Have fun! I hope the Mariners win and you find some satisfying snacks.